After the success of Aida in December 1871, and despite his enormous popularity, Verdi retired as an operatic composer. 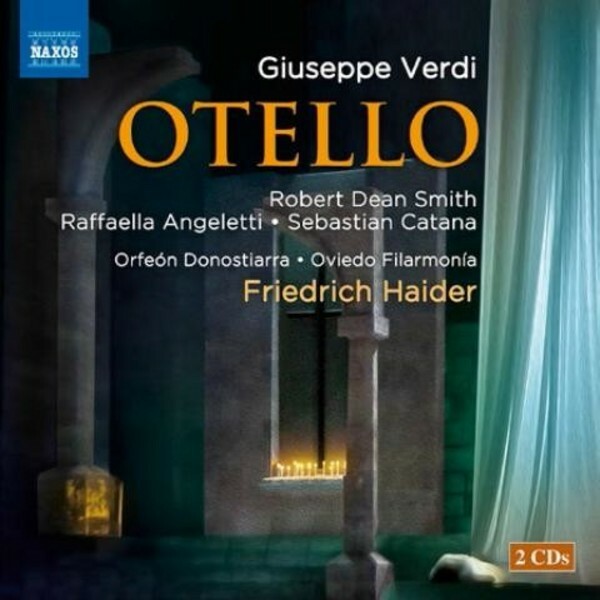 It took the young publisher Giulio Ricordi and composer and librettist Arrigo Boito a number of years to entice him to embark on what was originally called Jago, and only later known as Otello. Verdi retained a reverence for Shakespeare, and had already composed Macbeth. With Otello, completed in November 1886, and triumphantly received, he created a masterpiece from a play that, as Bernard Shaw noted, had all the ingredients of an Italian opera.